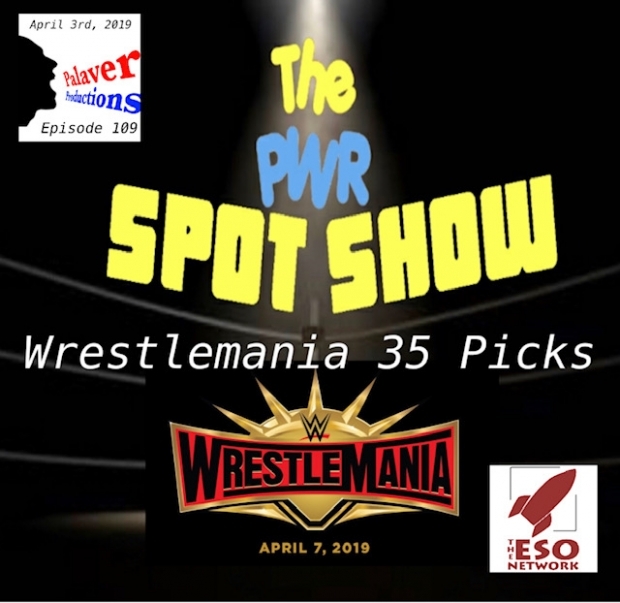 The PWR Spot Show is back on the air with John and Richard talking about the road to Wrestlemania with their picks for the show of shows, the 35th Wrestlemania! First, they talk about Brutus the Barber Beefcake getting inducted to the hall of fame on the Ten Minute Time Limit. Then its straight to one of the biggest cards in history as they run down the match list and make their picks even Richard who hates making picks made his very own!